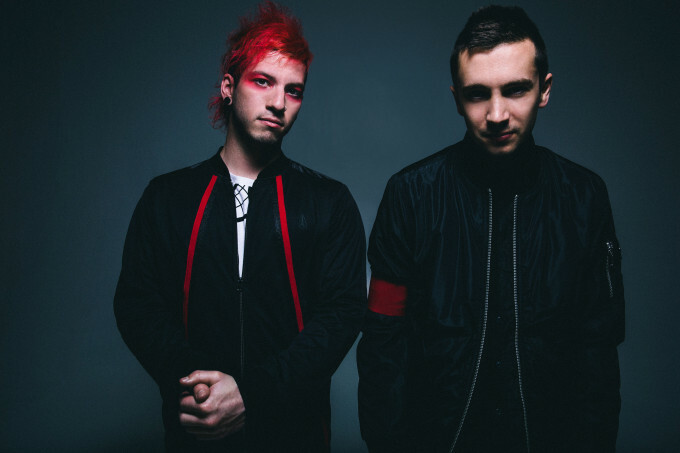 With their current single ‘Stressed Out’ currently doing the business on the ARIA singles chart, US alt/pop duo Twenty One Pilots have this morning confirmed their return to Australian shores from late April for what’s set to be their biggest tour here to date. Spurred on by the success of the aforementioned single and the album from which it’s lifted (‘Blurryface’), the pair will perform for audiences in Sydney, Melbourne, Brisbane and Perth, kicking off with the Sydney show – at the UNSW Roundhouse – on April 20. They’ll not just be resting on their ‘Blurryface’ laurels, of course, also drawing from their previous releases. A Telstra pre-sale kicks off on Monday February 22, prior to general public tickets going live from midday on Friday February 26.